Lil chef’s at work: Eat Healthy and Think Healthy. 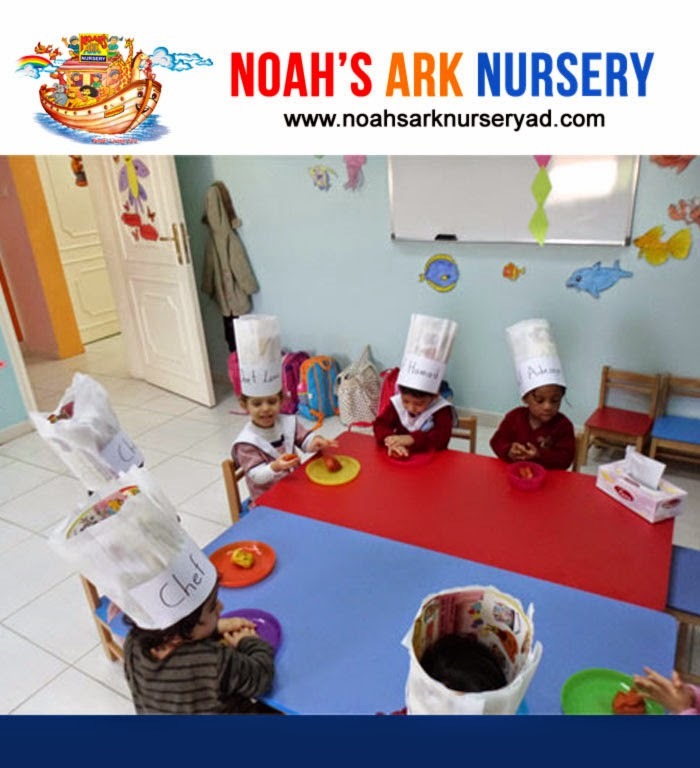 At Noah’s Ark Nursery we believe in team work. Make your kid an all rounder, he or she will learn lifelong skills such as making smart choices, planning and many other valuable skills.